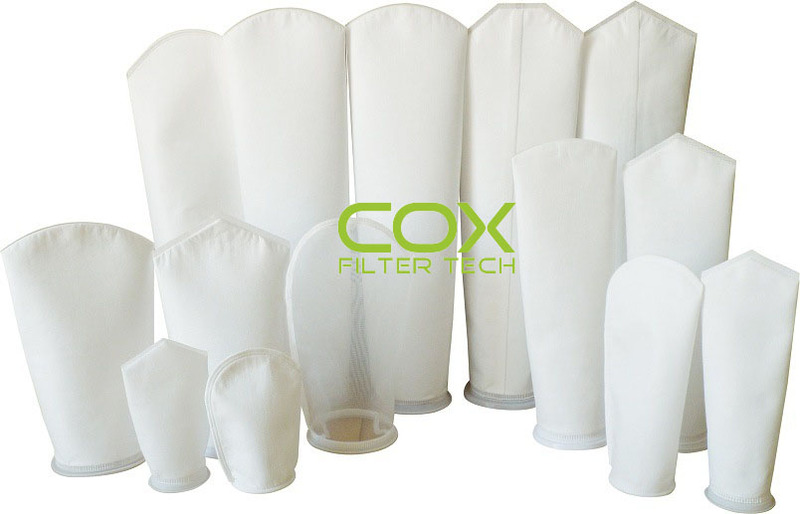 POG100P4P-WE, China POG100P4P-WE, Quality POG100P4P-WE manufacture by COX Filter Cloth. Welded Liquid Bag Filter, Polypropylene Felt, 4-1/8″Dia. X 14″L, 100 Micron, Plastic Flange Top – Pkg Qty 50Constructed using 100% synthetic fibers in polypropylene. The proper combination of fiber diameters,weights and thicknesses result in an economical depth filter media. Polypropylene and Polyester materials meet FDAregulations for food contact under CFR21, Section 177.1520.